We Vinipul Inorganics Pvt. 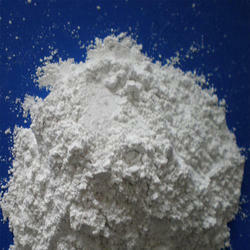 Ltd. Synthesize and supply quality Monosodium Phosphate. 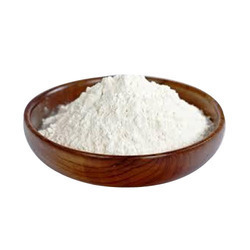 The product offered by us is synthesized from quality ingredients, and occurs in anhydrous or crystalline form, being either colourless or white in color.Monosodium phosphate (MSP), also known as monobasic sodium phosphate and sodium dihydrogen phosphate. 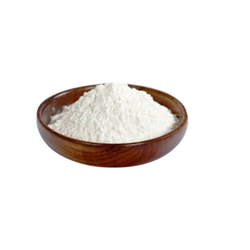 We synthesize and supply quality Monosodium Phosphate. The product offered by us is synthesized from quality ingredients, and occurs in anhydrous or crystalline form, being either colorless or white in color. Mono sodium phosphate is used as a laxative, and in combination with other sodium phosphates as a pH buffer. The product is priced reasonably; our shipping is prompt and our prices are reasonable. We synthesize and supply quality Mono Sodium Phosphate Anhydrous. 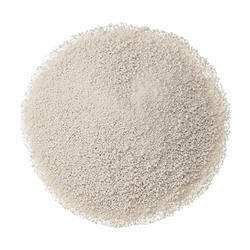 The product offered by us is synthesized from quality ingredients, and occurs in anhydrous or crystalline form, being either colorless or white in color. We synthesize and supply quality Industrial Mono Sodium Phosphate. The product offered by us is synthesized from quality ingredients, and occurs in anhydrous or crystalline form, being either colorless or white in color. 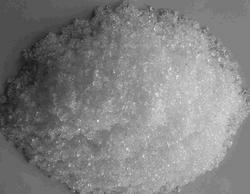 We synthesize and supply quality Monosodium Phosphate Crystal. The product offered by us is synthesized from quality ingredients, and occurs in anhydrous or crystalline form, being either colorless or white in color. 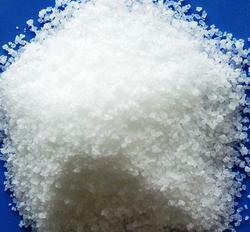 We synthesize and supply quality Mono Sodium Phosphate Crystal. The product offered by us is synthesized from quality ingredients, and occurs in anhydrous or crystalline form, being either colorless or white in color. We synthesize and supply quality Mono Sodium Phosphate 1H2o. The product offered by us is synthesized from quality ingredients, and occurs in anhydrous or crystalline form, being either colorless or white in color. Mono sodium phosphate 1H2o is used as a laxative, and in combination with other sodium phosphates as a pH buffer. The product is priced reasonably; our shipping is prompt and our prices are reasonable.